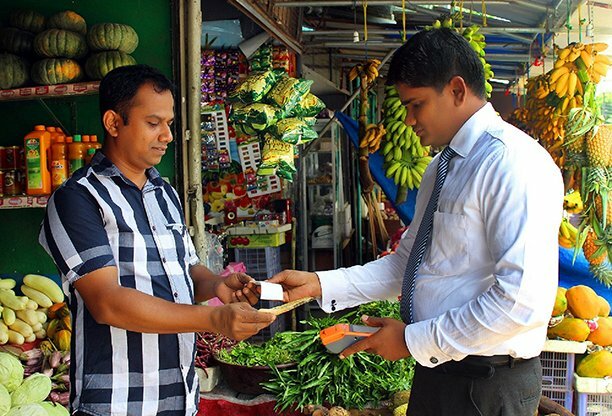 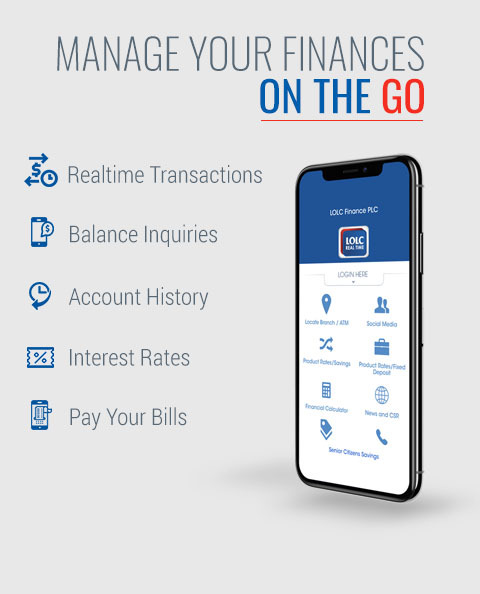 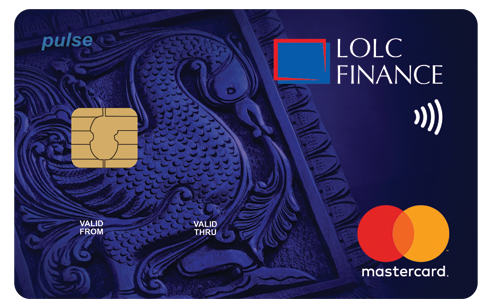 While being Sri Lanka’s largest Non-Banking Financial Institution, we forge ahead with simple fundamentals – providing responsible financial services to all, empowering people and communities, and enabling economic progress. 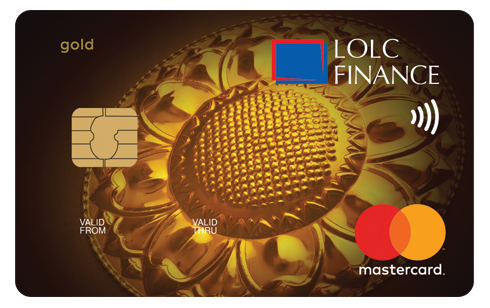 A comprehensive range of Financial Services from microcredit to enterprise solutions. 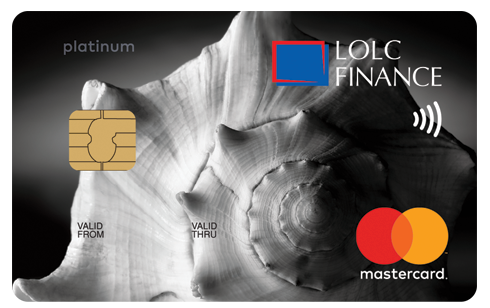 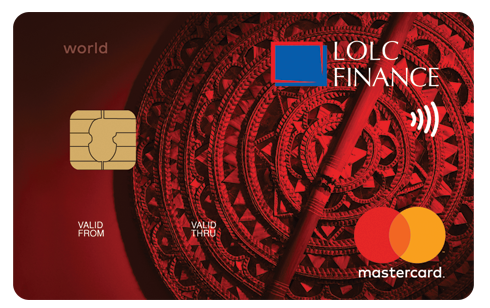 Enjoy exciting new possibilities with our range of credit cards matching every budget.